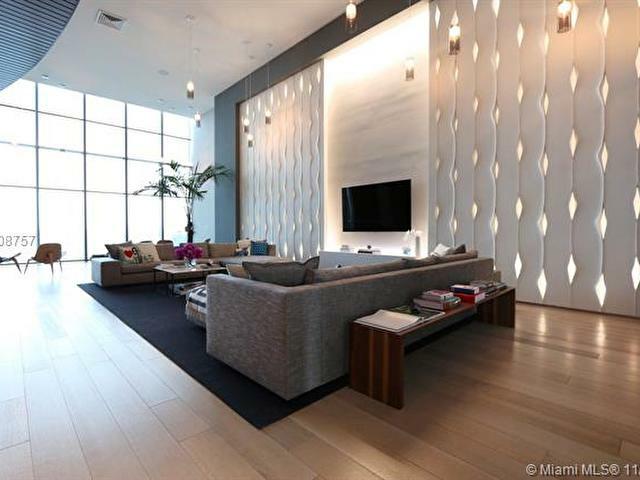 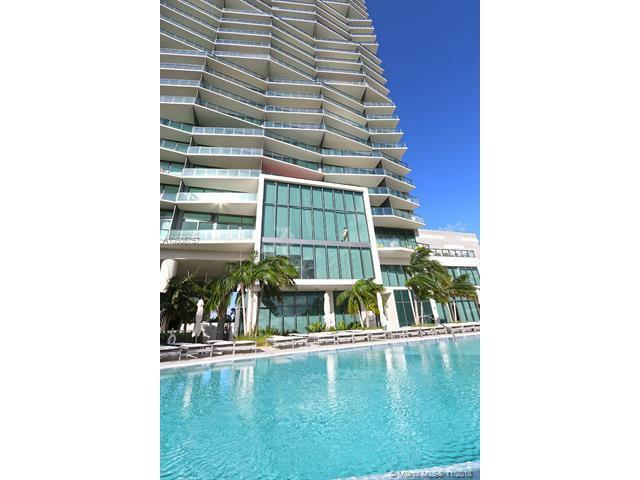 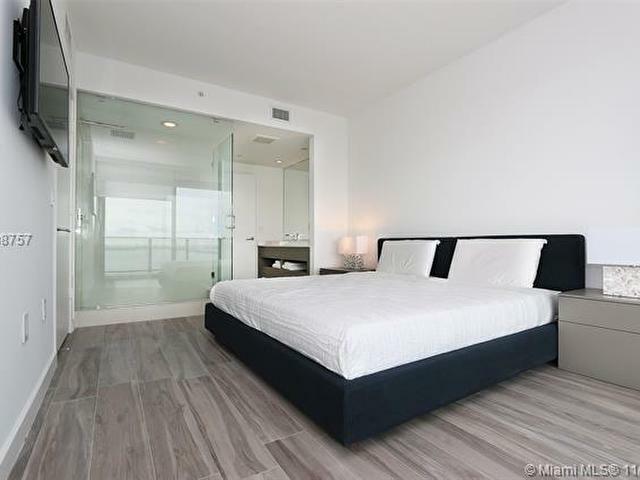 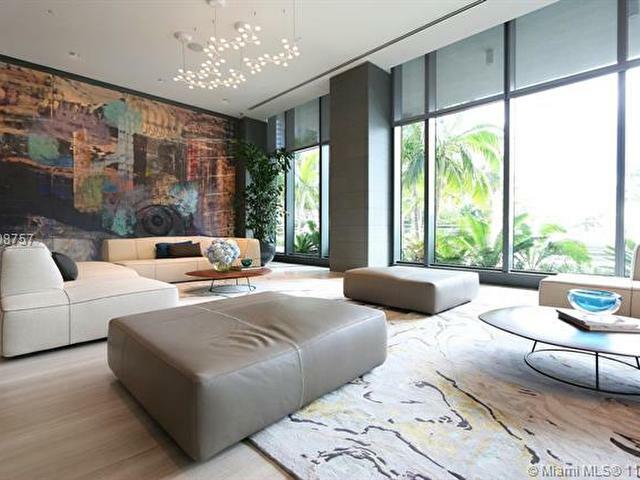 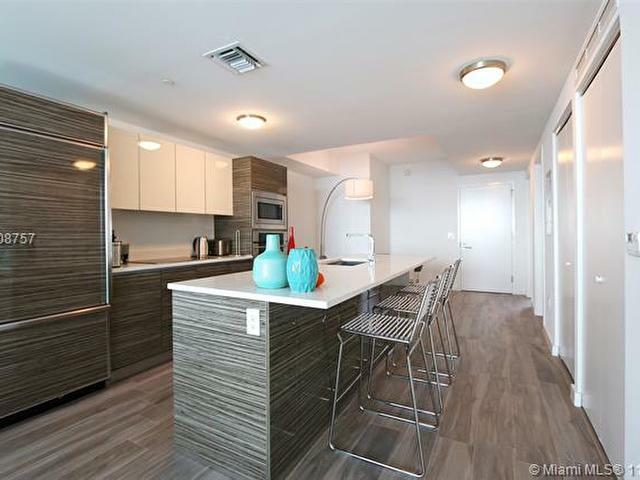 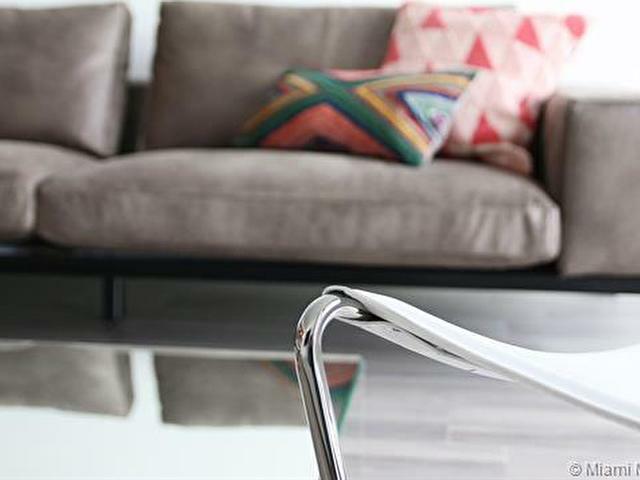 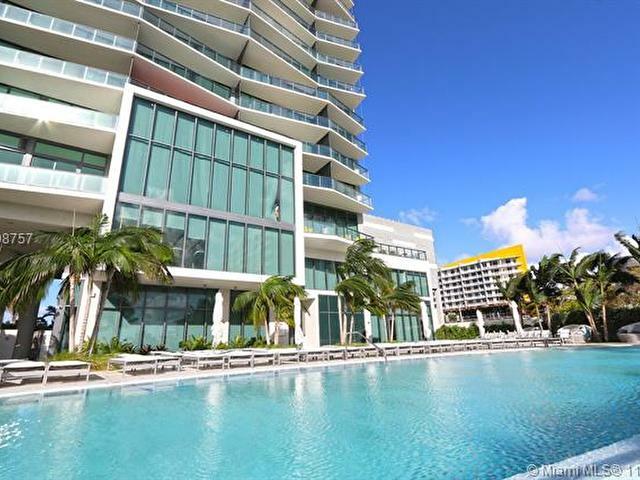 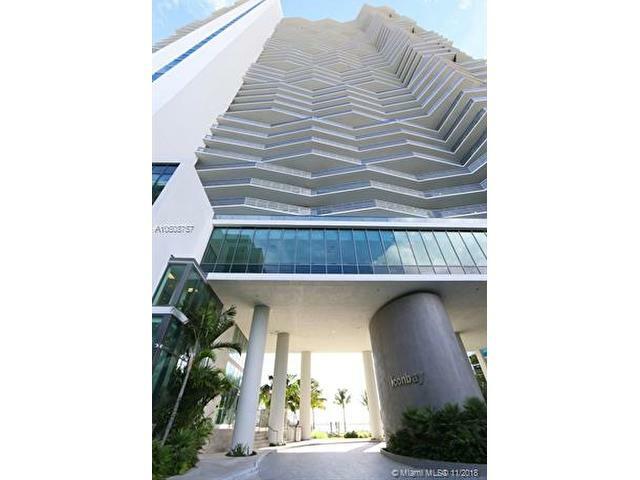 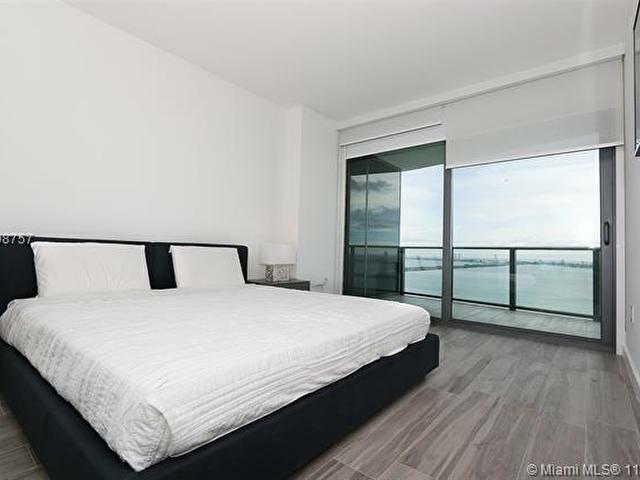 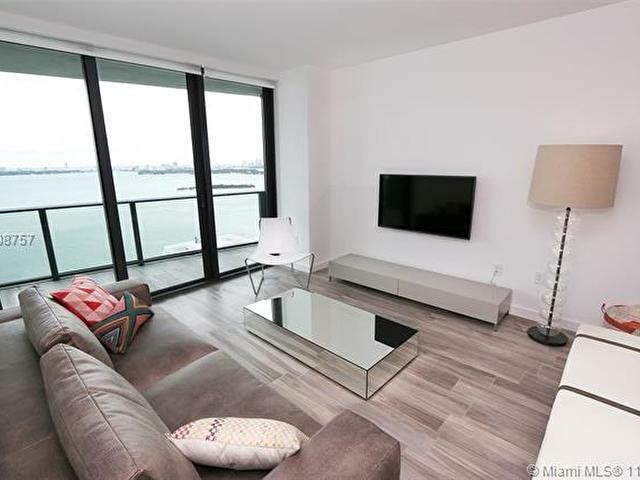 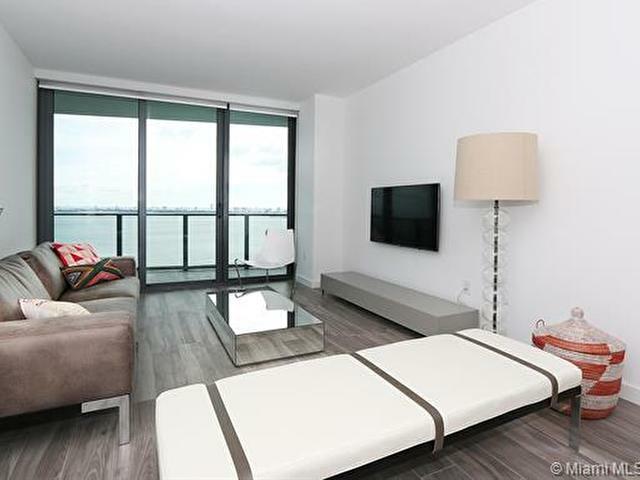 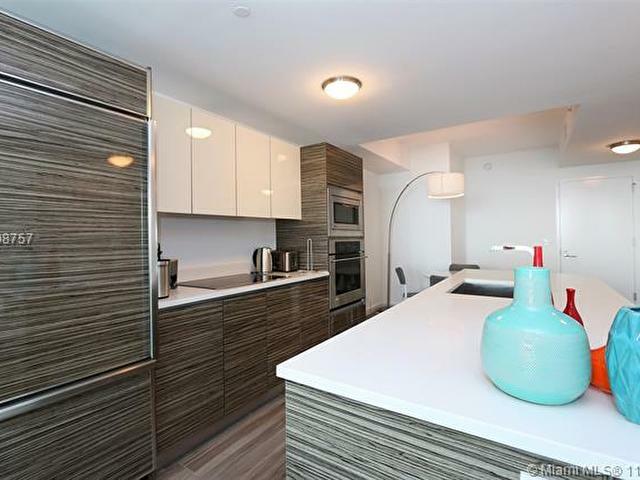 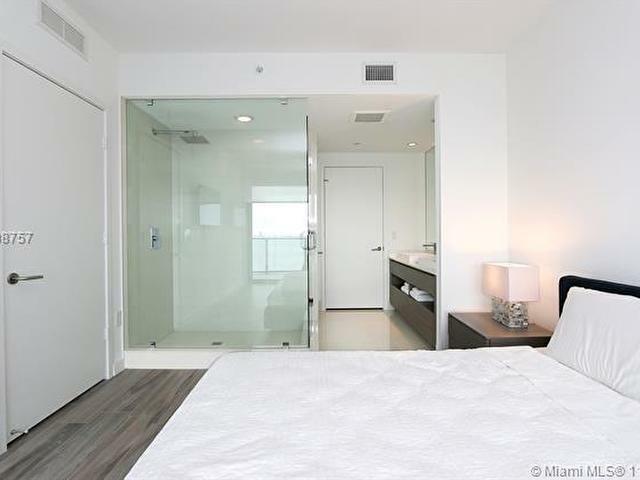 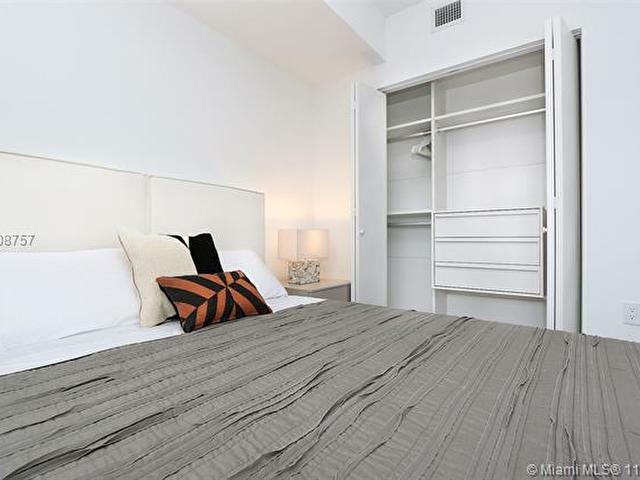 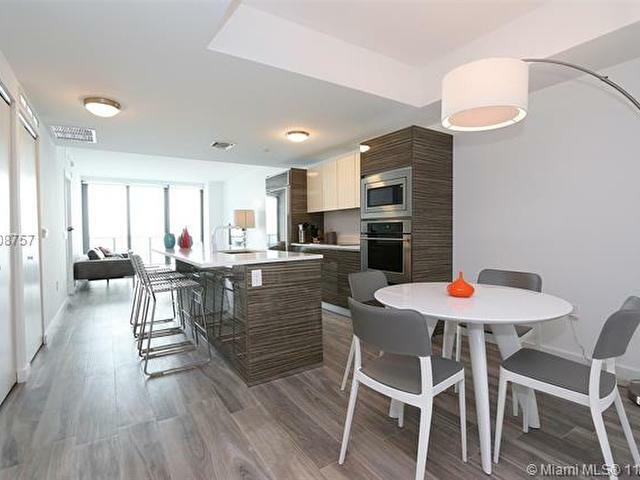 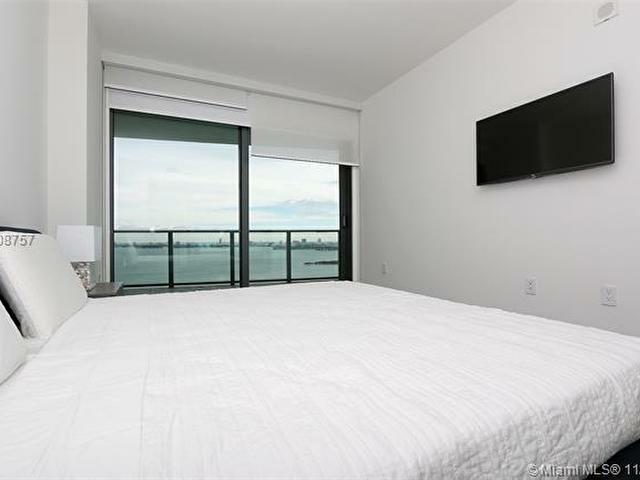 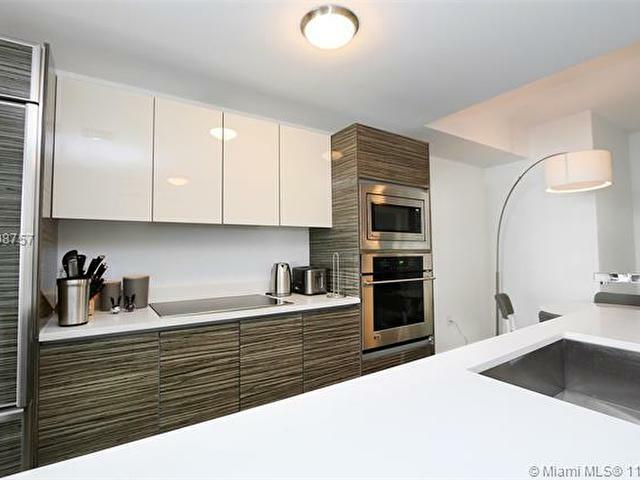 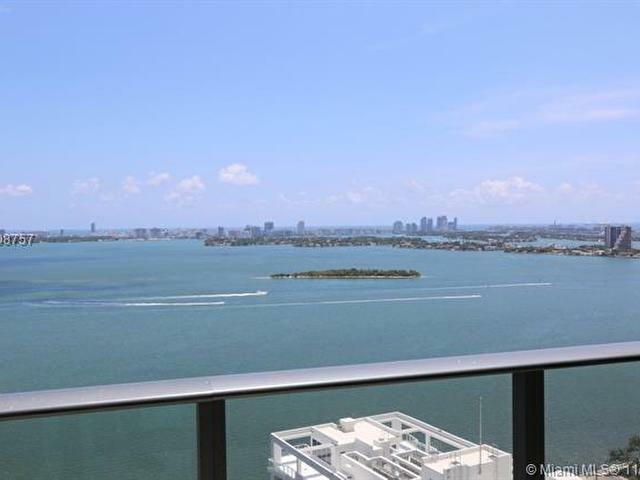 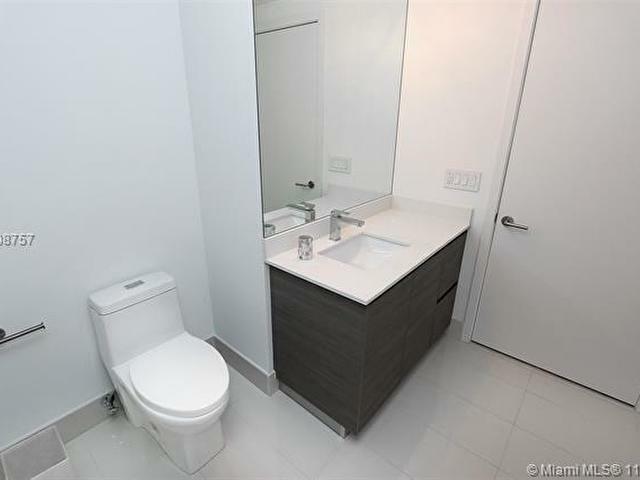 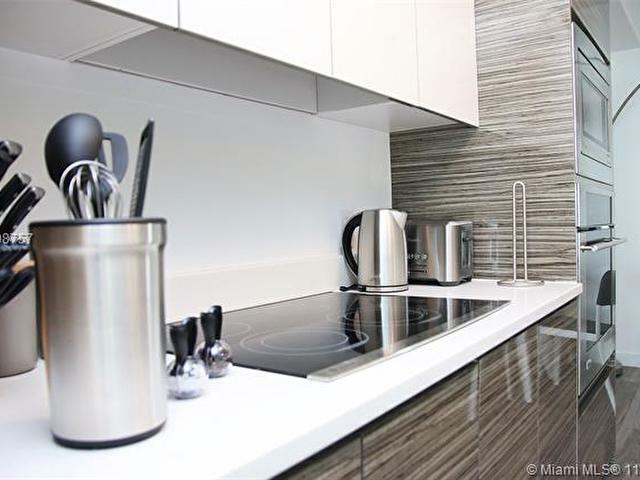 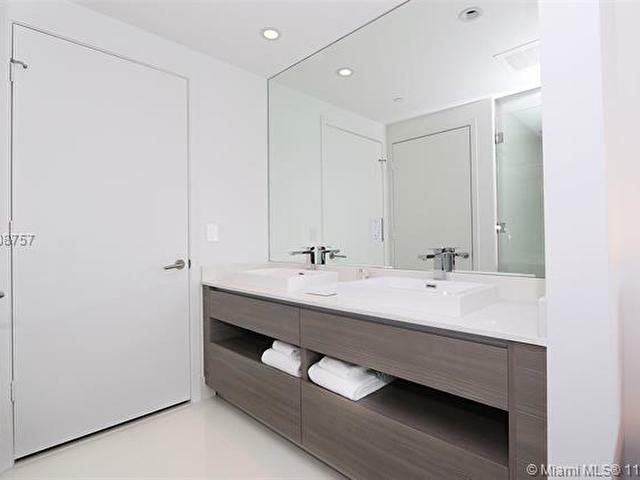 Stunning 2-Bedroom appartment with unobstructed direct views of Biscayne Bay, Miami Beach, and the ocean! 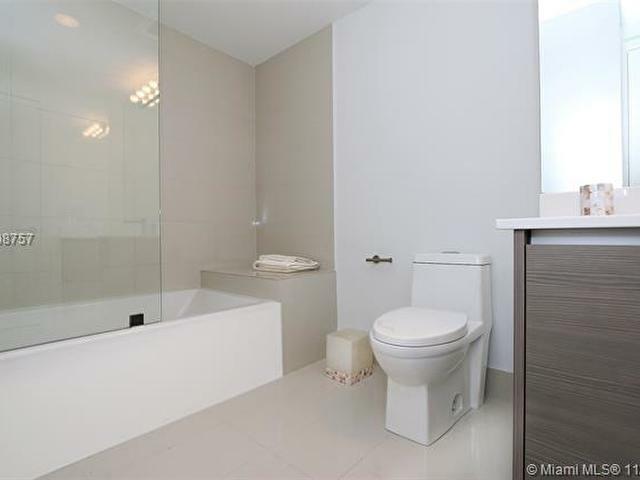 2 Bedrooms, 2 Full Baths. 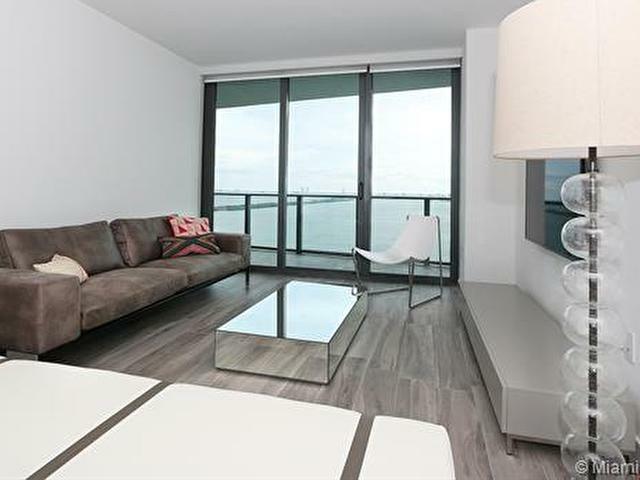 Porcelain floors, large balcony, 1 parking space. 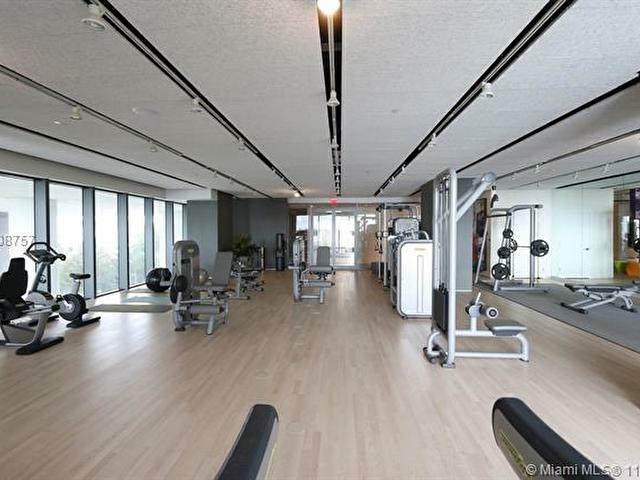 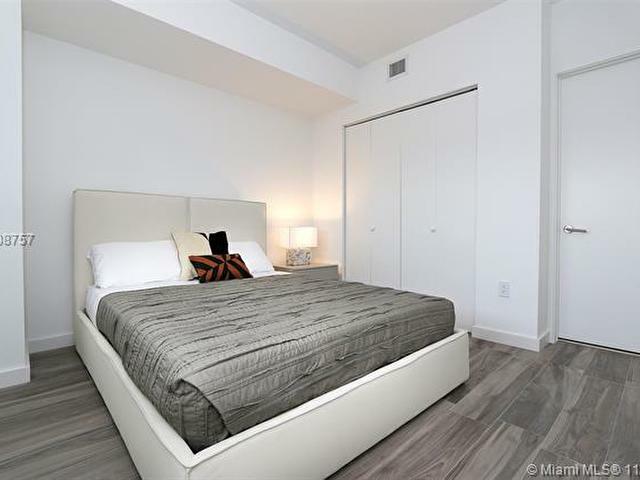 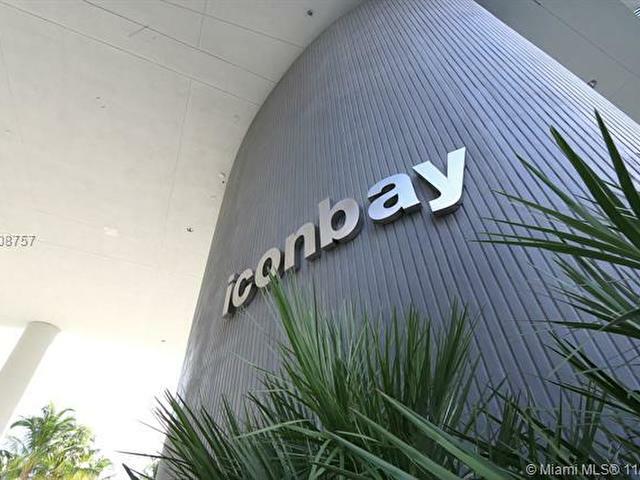 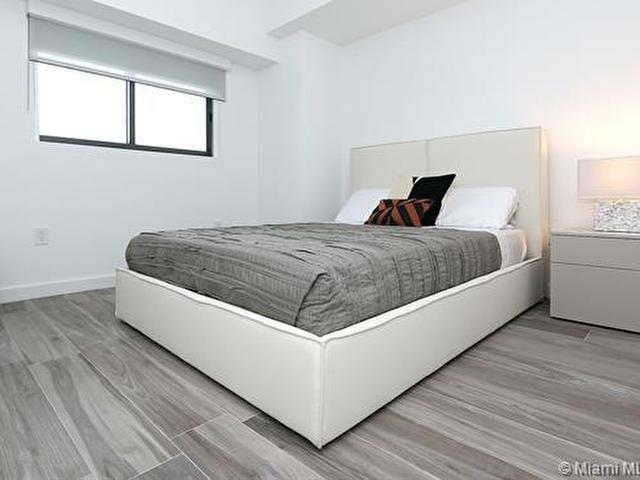 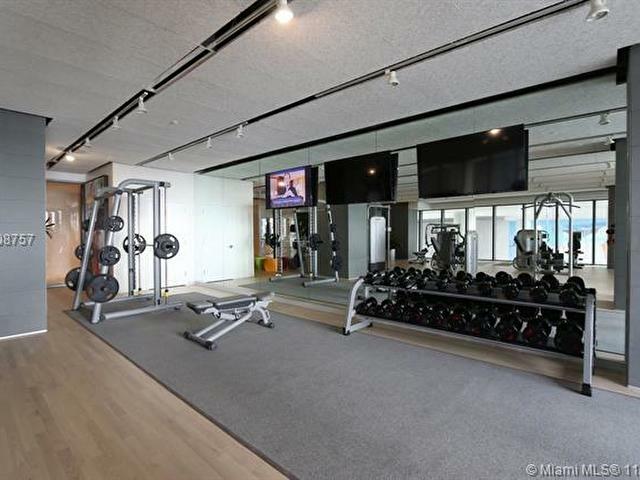 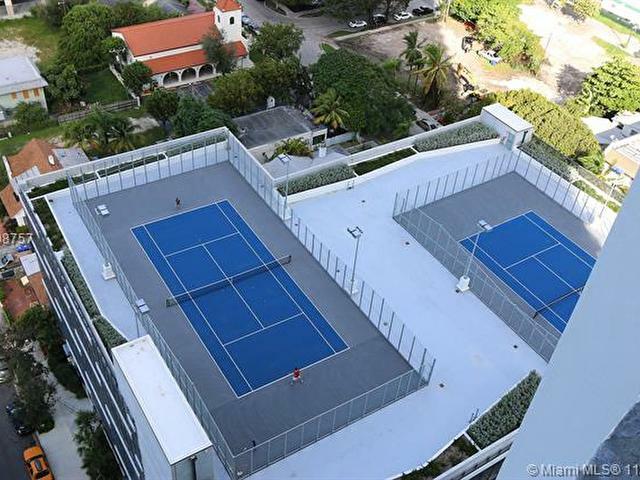 Beautiful building with state of the art amenities, bay front park, tennis, pool, gym, Spa (sauna, Steam room), party room, theater, and private foyer entrance. 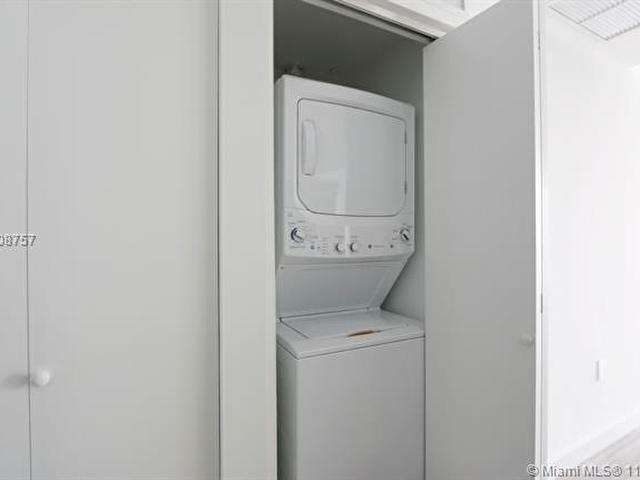 Easy to show!